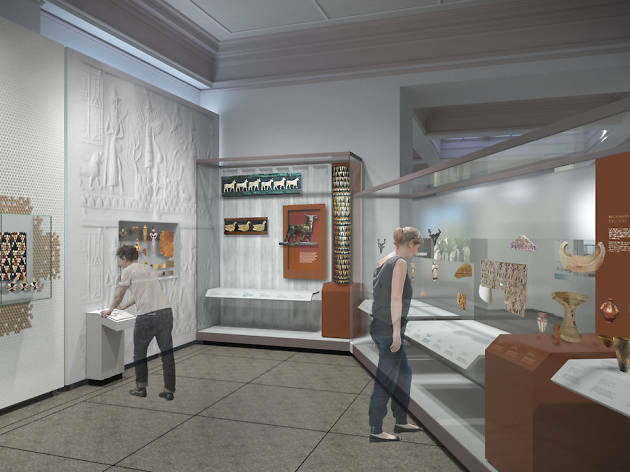 West Philadelphia’s Penn Museum got in on the Middle Eastern archaeological excavation game early, sending the first-ever American expedition to the region in the late 1800s. Which is how they’ve accumulated over 100,00 objects, including a 4,000-year-old human footprint embedded in an ancient mud brick. Enjoy a fresh look at this established collection in the museum’s new 44,000 square foot Middle East Galleries. 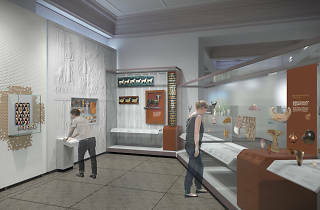 This is the first of a series of renovation projects happening now at the Penn Museum. Check out some other new additions we’re excited about here.